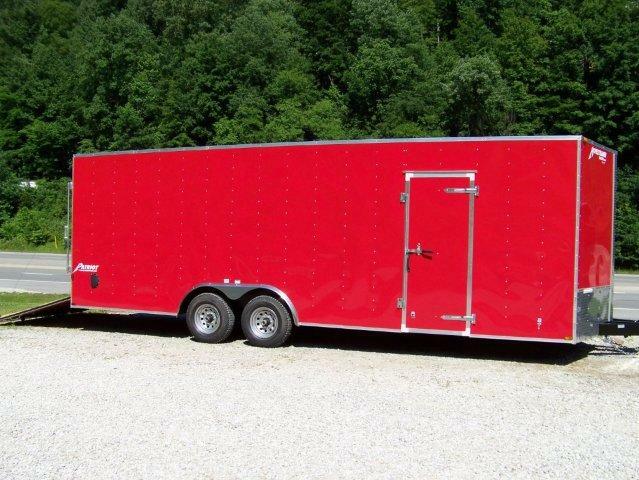 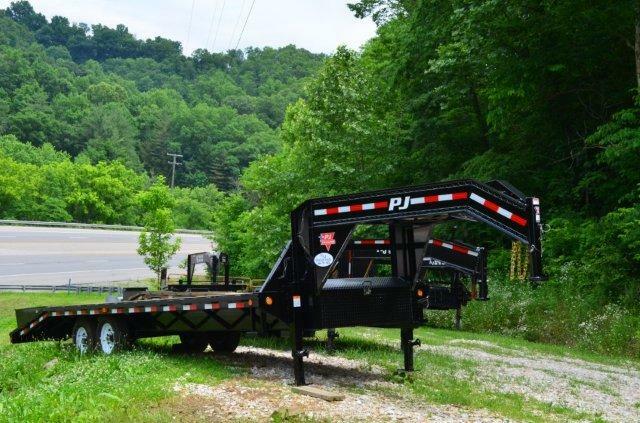 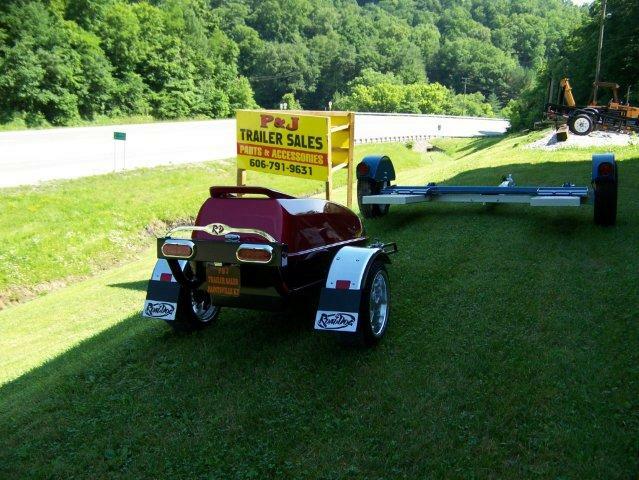 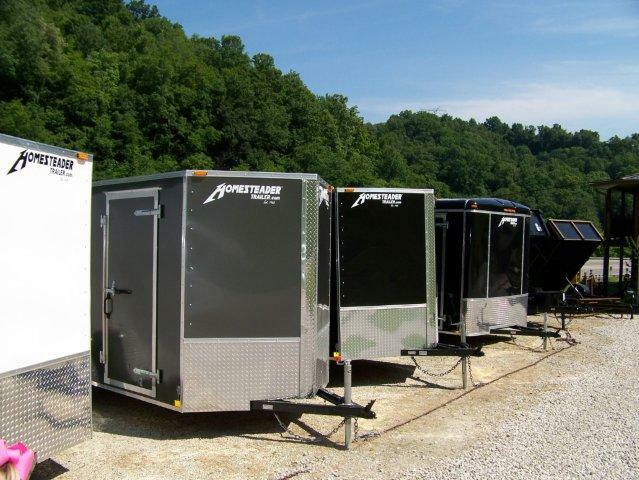 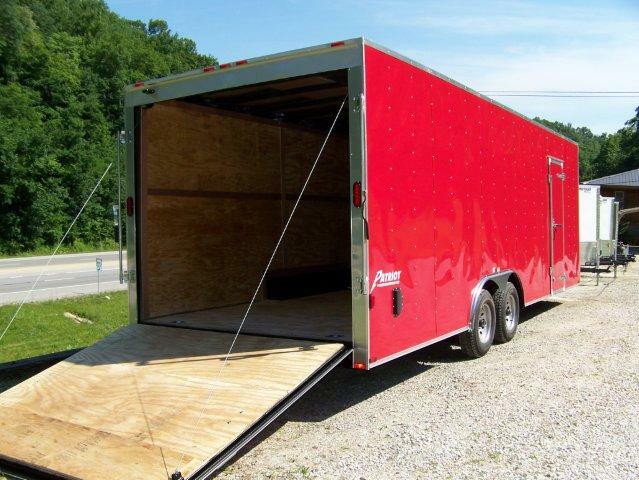 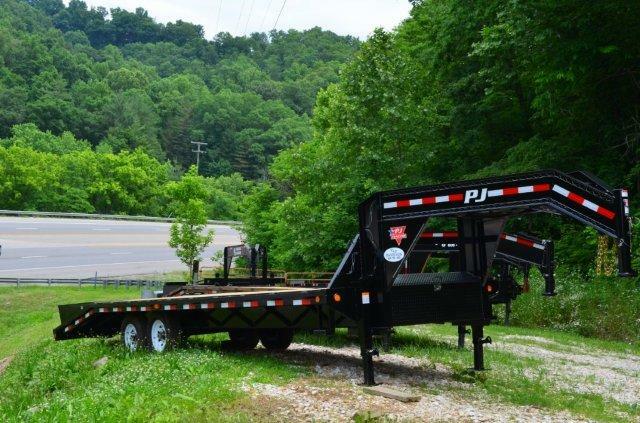 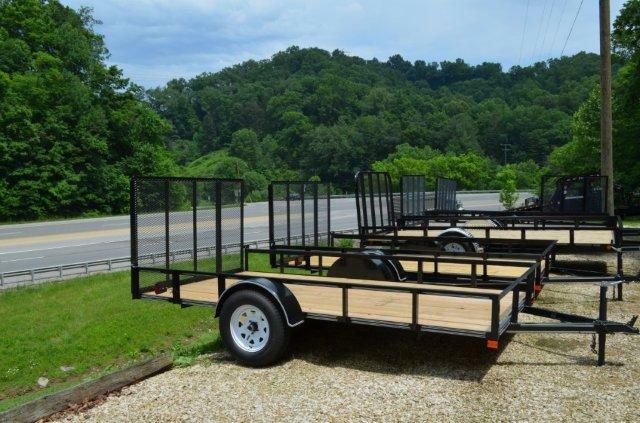 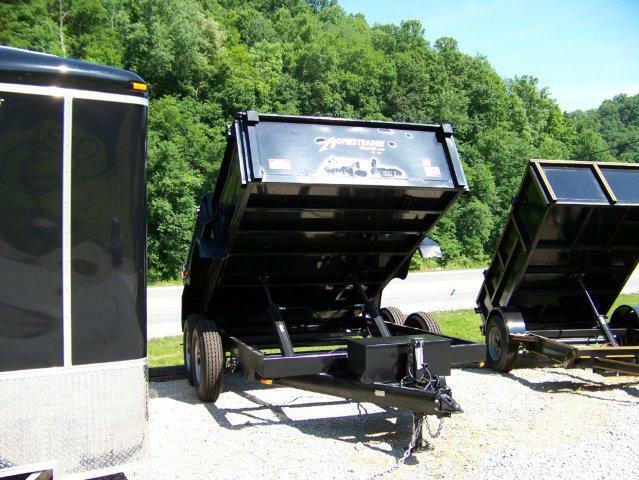 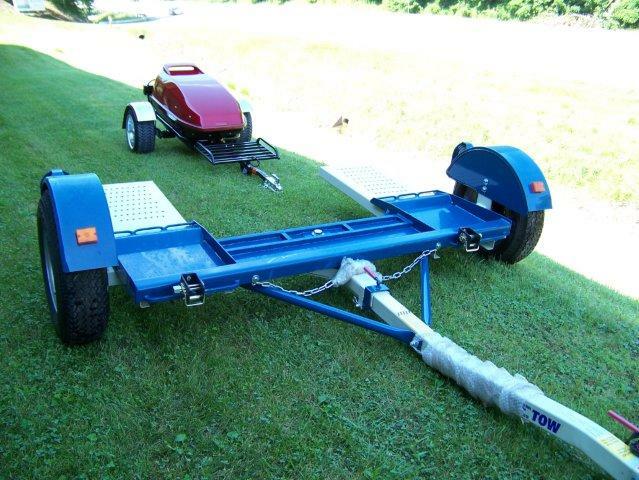 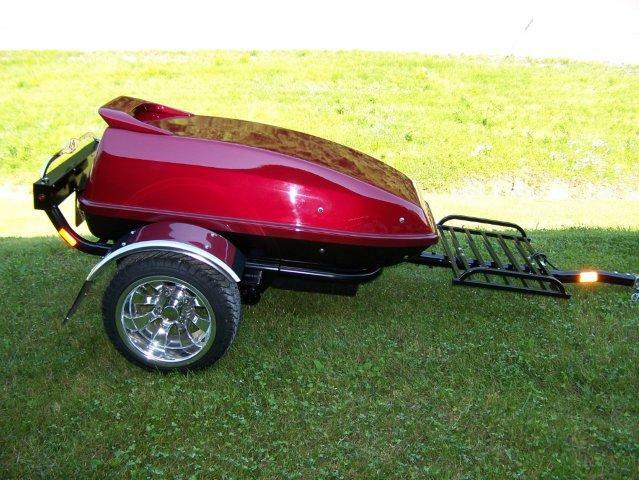 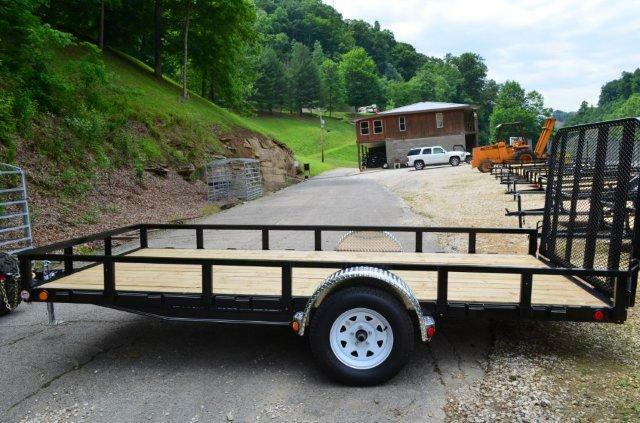 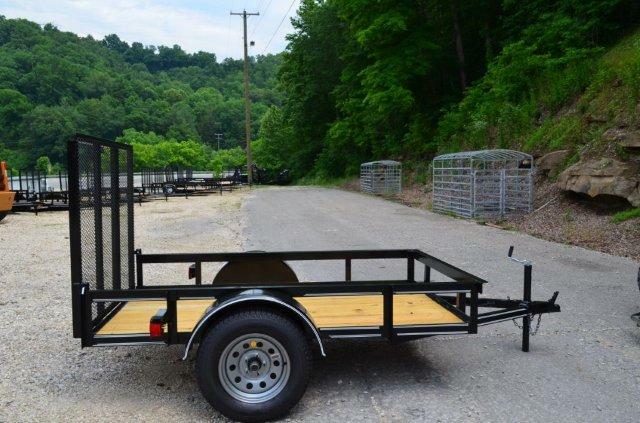 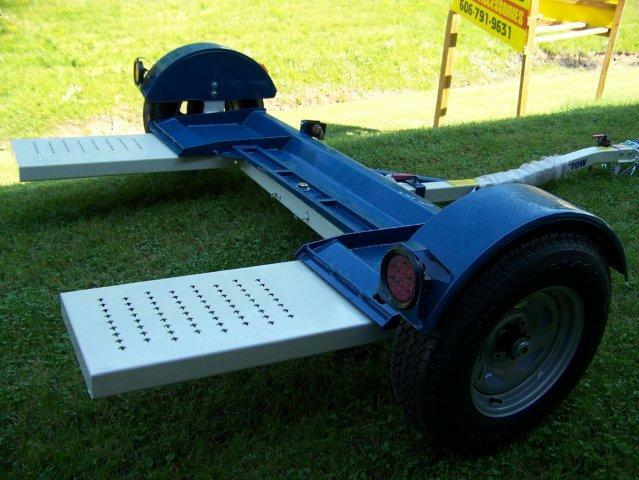 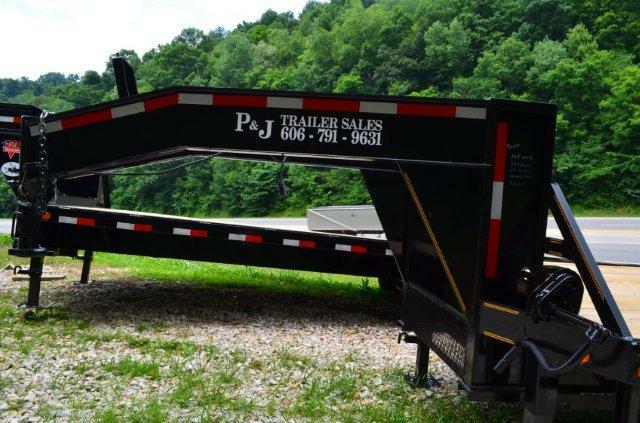 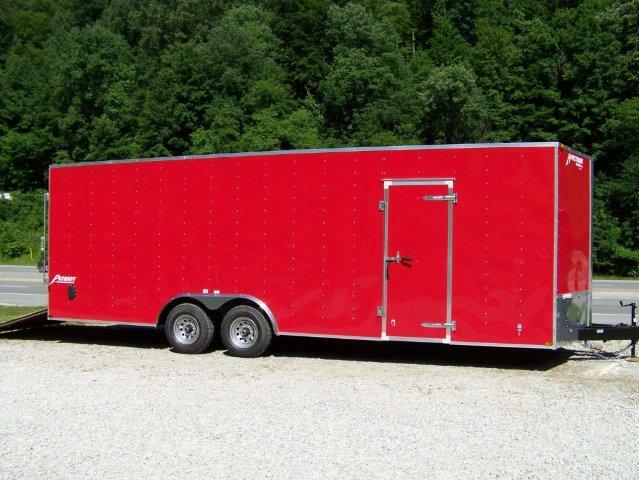 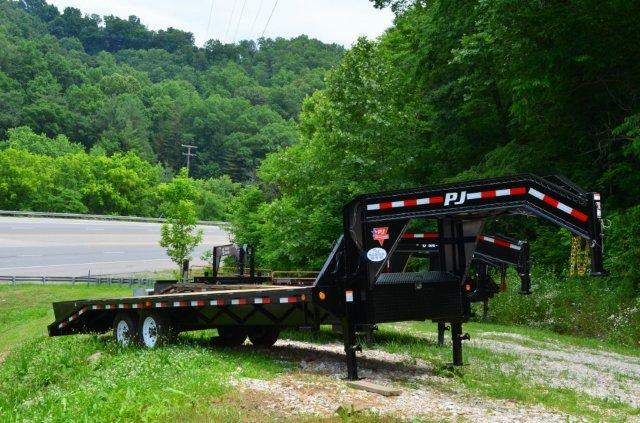 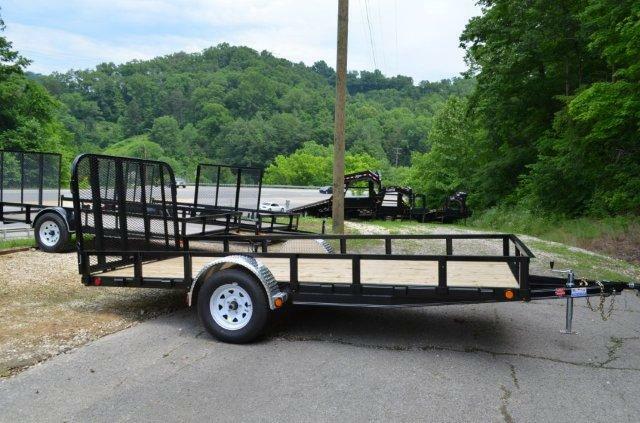 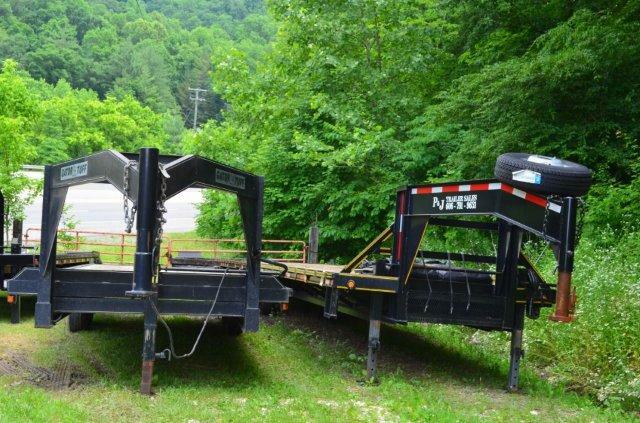 P& J Trailer Sales, is a family owned and operated business; established in 1994. 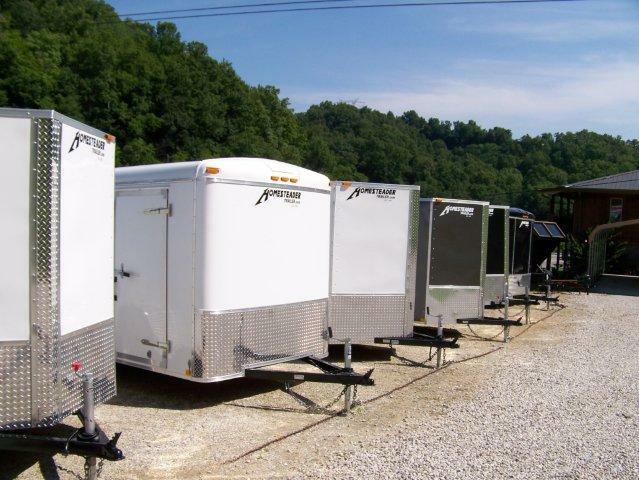 Our business is grounded on honesty and integrity. 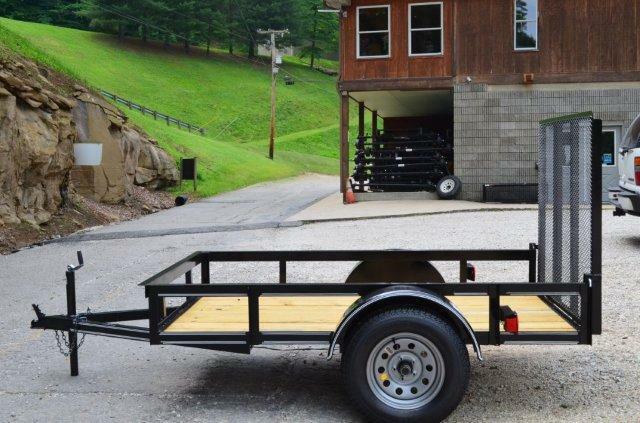 We emphasis “The Golden Rule”, to treat others as we would like to be treated.